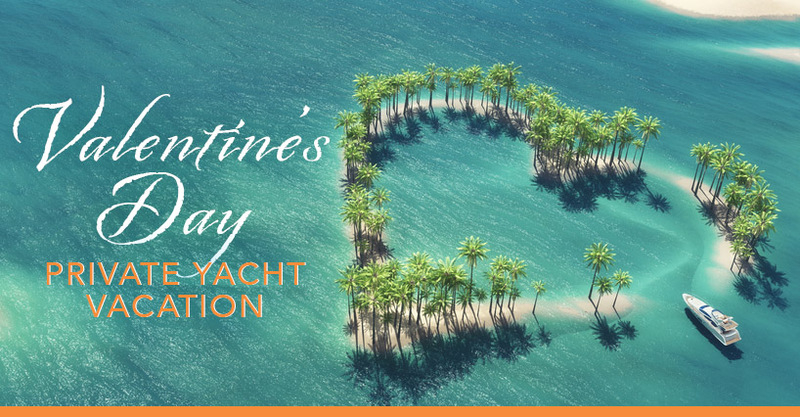 Spend this Valentine’s Day with the one you love onboard your own luxury private yacht charter. 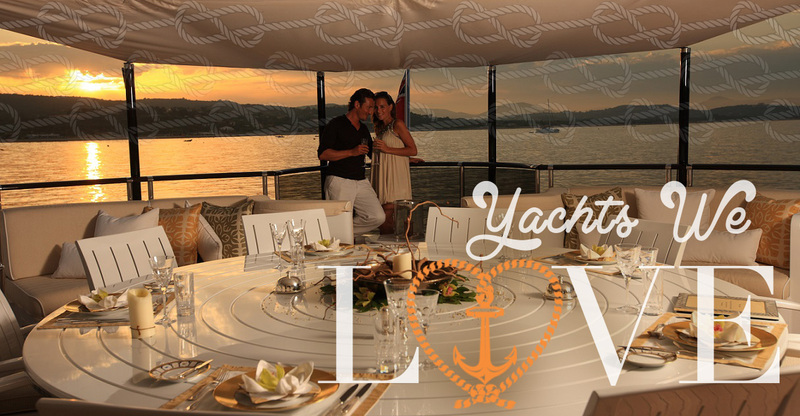 Valentine’s Day charters can range from complete relaxation to unsurpassable adventure. 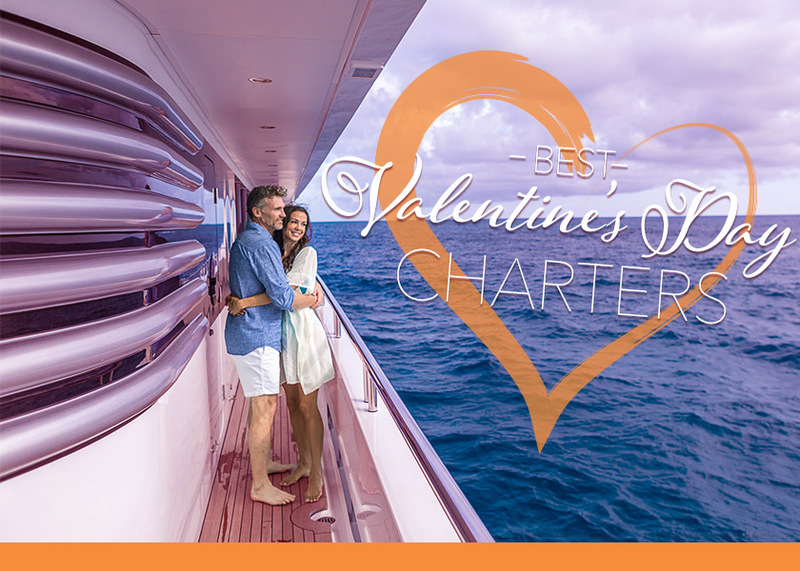 Here are our top 7 romantic charter destinations and recommended luxury experiences to be spent with your significant other to make this Valentine’s Day vacation unforgettable. Nowhere does romance like the Whitsunday Islands. 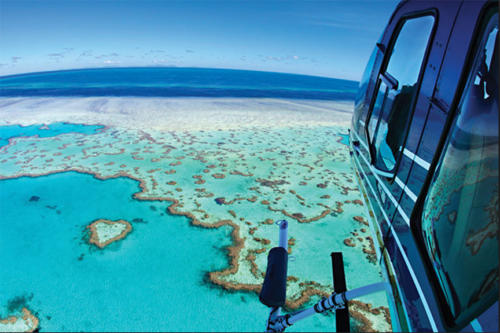 Enjoy a private helicopter ride for two over the Whitsunday’s famous Heart-shaped reef and explore the wonders of the Great Barrier Reef. Spend the day at Whitehaven Beach, one of the most beautiful beaches in the South Pacific. 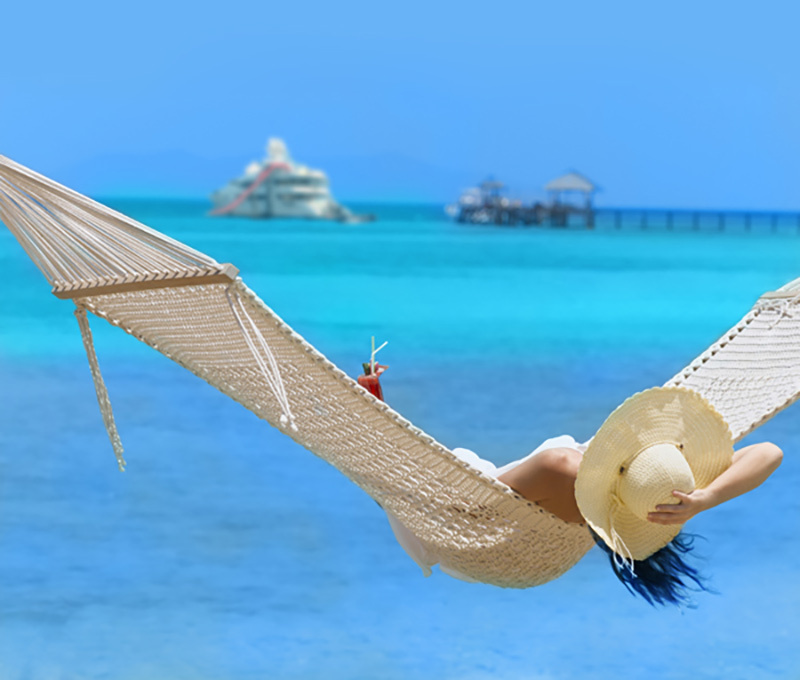 Sip champagne and indulge in chef-prepared picnic on the gorgeous and unspoiled white sand beaches surrounded by turquoise crystal waters. After a day of relaxing with your admirer, spend some quality time and embrace swimming in the lovely swirls of Whitehaven beach. If you and your valentine are in need of an exclusive vacation filled with adventure and pleasure, Bora Bora is the place to visit. The island provides the perfect dosage of activities to ensure quality time with one another. Couples can enjoy adventure packed days snorkeling, diving, hiking, and exploring. 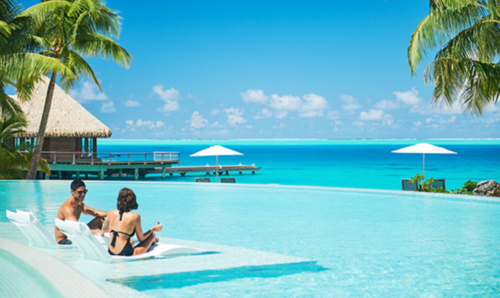 Admirers can also embrace in Polynesian couples massages and sunbathing on the gentle white sands surrounded by stunning blue lagoons. Engage in an adrenaline pumping climbing adventure on Mount Otemanu. The breathtaking view from the top is overlooks all of Bora Bora’s islands. Take a private helicopter or sea plane throughout the islands to Tupai. 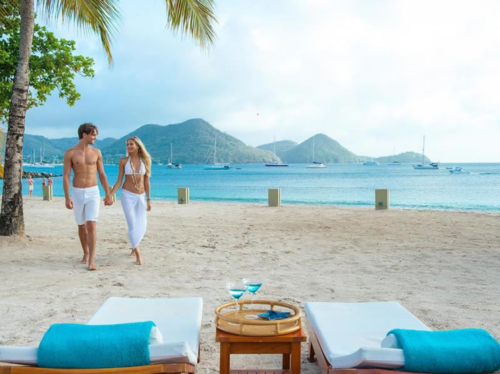 The treasured romantically-shaped islands allow couples to have the peace and private time they desire. Fall in love (again) in the Maldives. 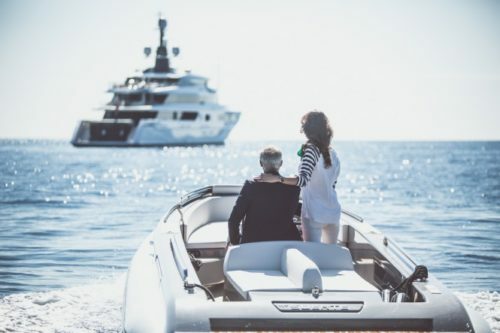 The stunning white-sand beaches with an amazing underwater world that all together make the luxury yacht charter of a lifetime. The richness and variety of exploring the Maldives is astonishing. There is never a dull moment in the Maldives. If you and your beloved want to add some adrenaline to your romantic day, hop aboard a submarine to explore the depths of the ocean to see various marine life and ominous shipwrecks. Experience a dinner date like no other, under the sea. 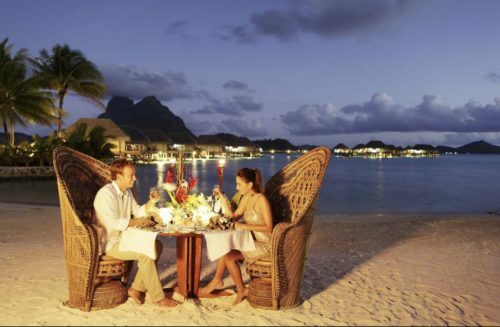 The exotic sights and romantic activities offered in Aruba makes the perfect destination for couples to visit. 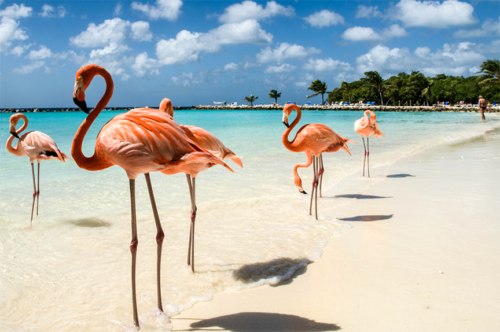 Love birds can interact with wild Flamingos at Flamingo Beach. Couples can relax, drink cocktails, and unwind with a massage while being surrounded by crystal clear waters at this adult only beach. At night, anchor near the popular Tropicana Casino, where the crystalline water and idyllic setting are yours to enjoy. Then venture ashore to experience the energetic nighttime vibe that spills into the streets of Aruba before returning to your charter. The Exumas and Harbour Island are a dream destination for lovers seeking the ultimate escape to indulge in island beauty. Wildlife in the Exumas is plentiful, swim with the famous swimming pigs at Big Major’s Spot and the surprisingly social nurse sharks at Compass Cay. Harbor Island is renowned as home to the most romantic and exquisite pink sand beach in the world. 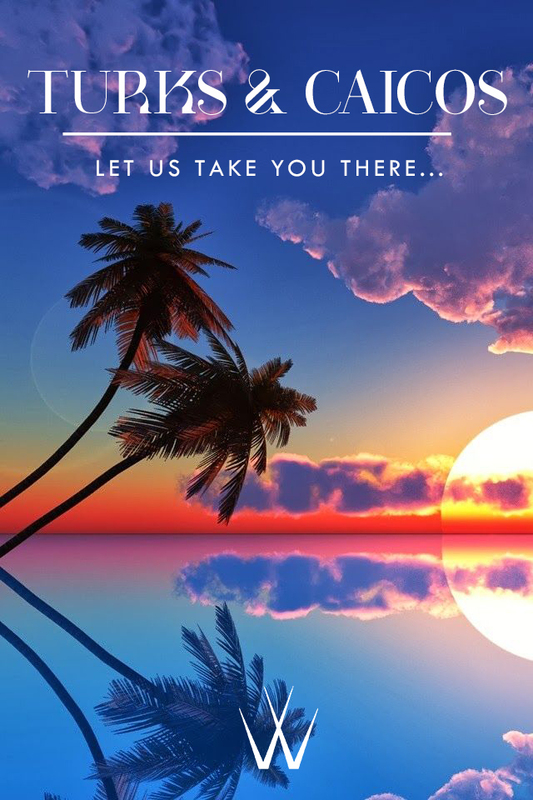 The colorful sand, swimmable water, and elite offering of restaurants provides the ultimate experience to sweethearts. Experience the ideal combination of adventure and relaxation in St Lucia. St. Lucia and all of the island’s beauty is breathtaking. 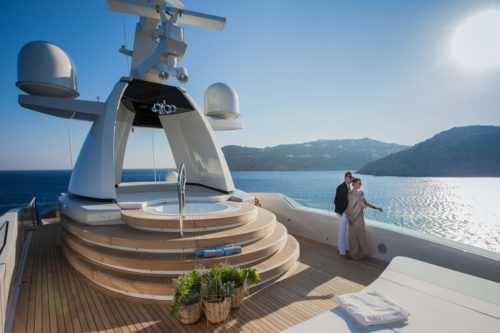 It is the perfect location to experience the Caribbean on your luxury Valentine yacht charter. Take a helicopter tour for two over the lush tropical island with views of the Pitons, rainforests, and ocean. Set sail to the Tobago Cays, a cluster of four uninhabited islands, protected by the world famous “Horseshoe reef.” The islands boast brilliant, powdery white sand, colored waters in unimaginable shades of blue and neon marine life. Enjoy superb snorkeling and some of the finest diving in the Caribbean. If you and your partner share a love for nature, then Anguilla is a must-see destination. Go for an enchanting sunset horseback ride along the seaside with your beloved. Anguilla offers a large variety of unique spa treatments to enjoy with your partner. Treatments include body painting, aromatic and therapeutic deep compresses to provide a sense of relaxation like no other. 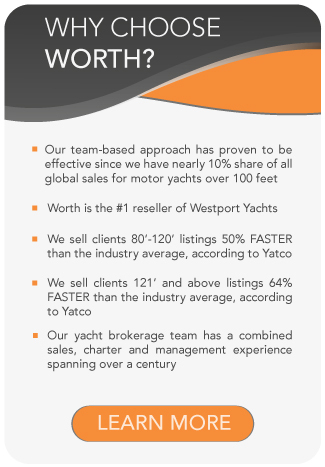 SEE BELOW FOR A SELECTION OF YACHTS AVAILABLE FOR CHARTER THIS VALENTINE’S DAY.